We provide best quality hosting servieces. Get your server deployed in minutes, completely setup and easy to manage. Easy upgrade plans with higher resources to help you speed-up with no hassle. We provide 24*7*365 support via Email ,Support Ticket & Call. We consistently deliver 99.99% up-time with 99.5% up-time SLA. Dedicated Hosting is one of our primary services, and we take great pride in our work in this dimension. If you have an already established website and you are sharing your hosting space in a shared environment, but, if you want to expand into your Personal Hosting Space, then we have got your back. Even if you are just starting out without having any experience in hosting, we can help you by providing Dedicated Servers of the highest quality available in the globe. Dedicated Servers are limitless and eclipse every other hosting option. A Dedicated hosting service, dedicated server, or managed hosting service is an Internet hosting in which the client leases an entire server not shared with anyone else. Using a dedicated hosting service offers the benefits of high performance, security, email stability, and control. You just need more than just Hosting Power. If you're looking to take your business online to the next level and want to build your website on a server that offers power, flexibility complete security and much more compared to shared hosting then Dedicated hosting may be the service for your business. 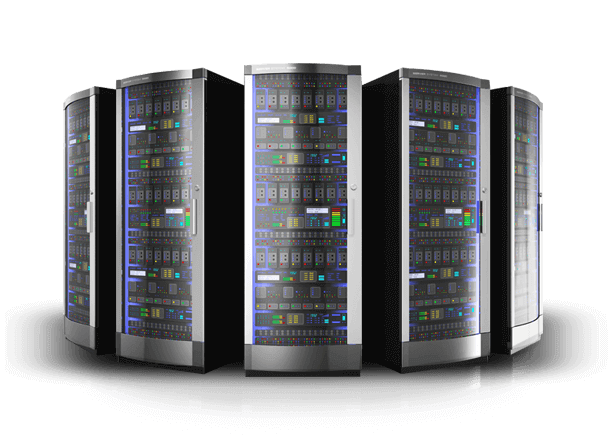 Dedicated servers continue to be the economical choice for being the exclusive choice for the set of resources solely devoted to your IT needs. 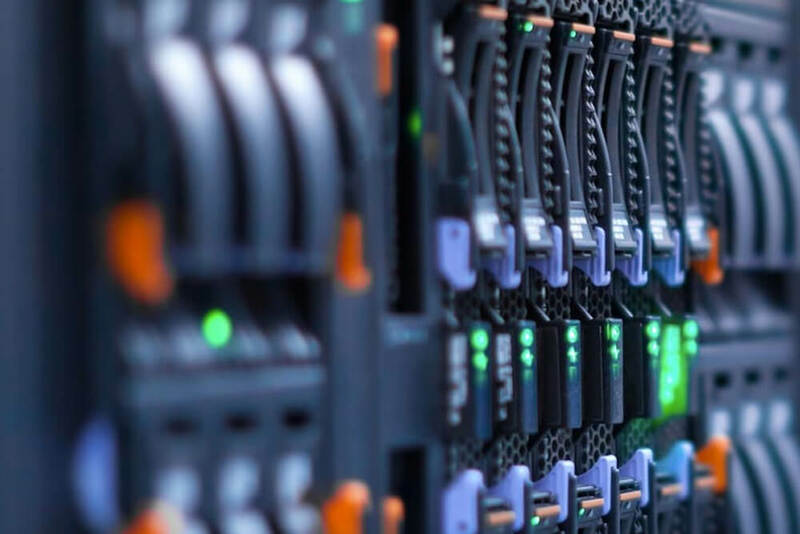 Our Servers will compliment your Website with increased performance, greater security and exclusive use of the servers system and network resources. Our Dedicated Servers are ideal for any of your services that require high traffic, high security, or complex configurations (i.e. e-commerce, dynamic content, database applications and multimedia apps) are better suited for a dedicated server. Support your most demanding applications with up to CPU Model -1000GB Bandwidth and 64 GB of RAM per server. No limit on storage and feel free to make as many E-mail as you like. Both storage and E-mails are unlimited if you choose our services. 24x7 Support with Chat and Voice-calling available. E-mail (support) ticketing.